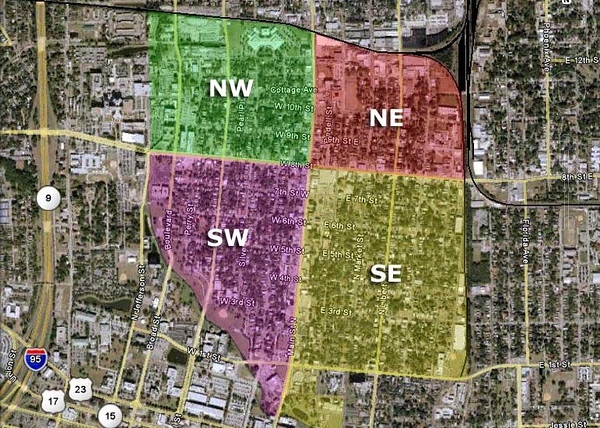 Springfield: Jacksonville's Next Inner City Boomtown? 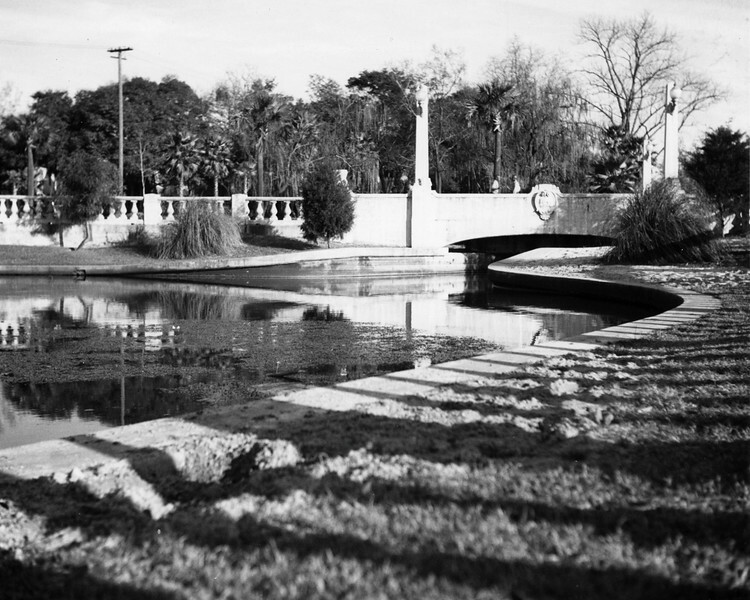 Named after a spring that once flowed near present day West 4th Street, Springfield was initially advertised as a planned suburb of Jacksonville in 1871 by John H. Norton, one of the city's first professional developers. Development was slow to materialize until the 1879 construction of a horse-drawn streetcar line between downtown and 8th Street and the formation of Samuel Hubbard’s Springfield Development Company in 1882. During the Gilded Age, Jacksonville became a popular winter tourist resort for the rich and famous. 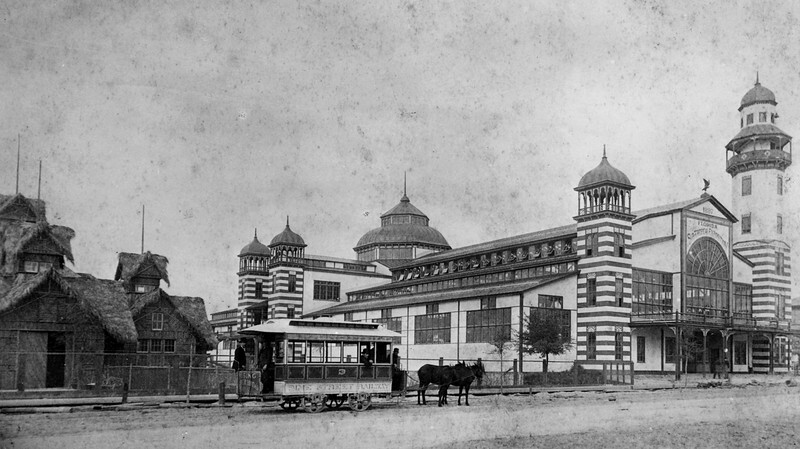 Springfield developed into a major benefactor, as its streetcar line resulted in the development of a skating rink, dinner halls and restaurant at 8th and Pine Streets in 1884, followed by the 1888 opening of the Sub-Tropical Exposition near 1st and Pine Streets and the city’s first zoo in 1893 at 1st and Laura Streets. However, disaster in the form of yellow fever and the Great Fire of 1901 laid the foundation of Springfield’s transformation from a tourism center into a walkable mixed use neighborhood. Spared by the fire by Hogans Creek and home to the city’s first electric streetcar line, residential construction boomed along the Springfield’s streets and industrial development sprouted up along its railroad lines. 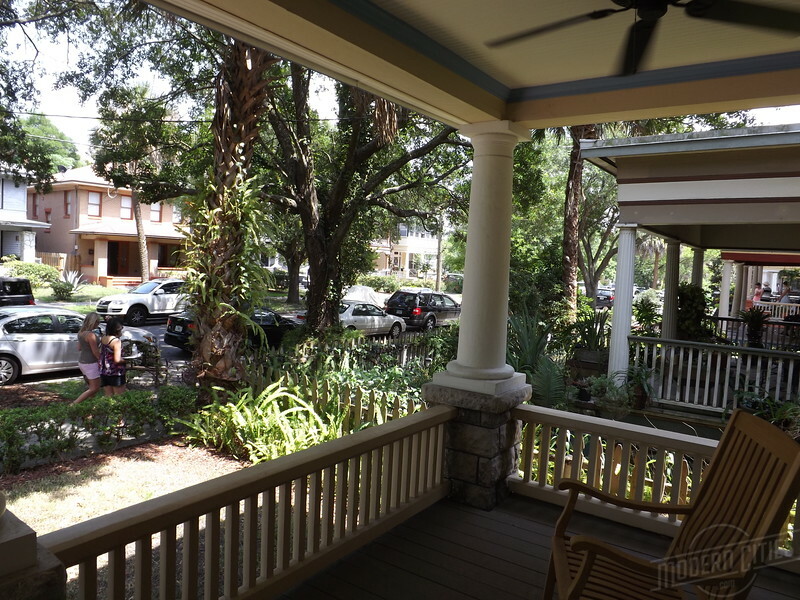 By the time of the 1920s Florida land boom, the neighborhood had already been built out, preserving its diverse collection of late 19th and early 20th century architectural styles and mix of uses. Preserved from the construction of expressways in the 1950s but viewed as an aging community, viewed as the late 1960s, a combination of white flight and population shifts resulted in Springfield becoming predominately African American by the early 1970s. 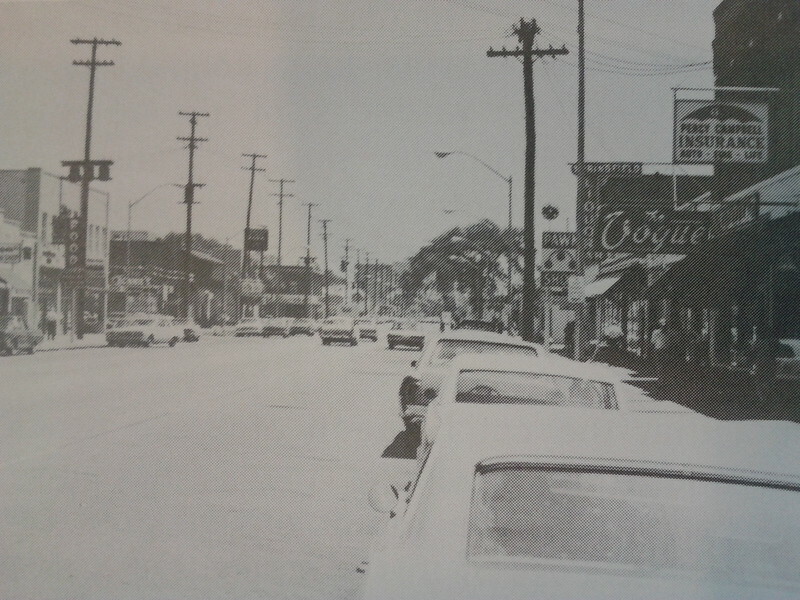 As a result, connectivity between the neighborhood and downtown was purposely severed as Robert Moses era public policies led to the urban renewal of Hansontown and minority neighborhoods lining Hogans Creek, State and Union Streets. In addition, downtown streets were converted into a one-way loop system, making it increasing difficult to travel by car to Springfield from downtown. 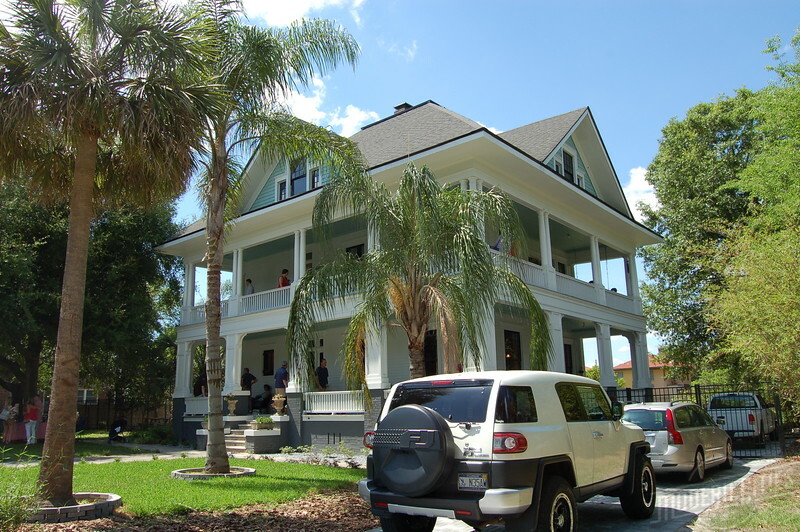 In 1987, the neighborhood was officially placed on the National Register of Historic Places, due to possessing some of Jacksonville’s best examples of architecture developed between the early 1880s and 1920s. With cities becoming desirable again in the early 2000s, a resurgence in interest and redevelopment of the neighborhood took hold, leading to Springfield being recognized by Southern Living magazine as the #1 “comeback” neighborhood in the South in 2010. Despite the positivity, revitalization of the neighborhood’s commercial and industrial districts were slow to materialize. While, similar districts came back to life in neighborhoods like Riverside and San Marco, Springfield presented a different challenge. 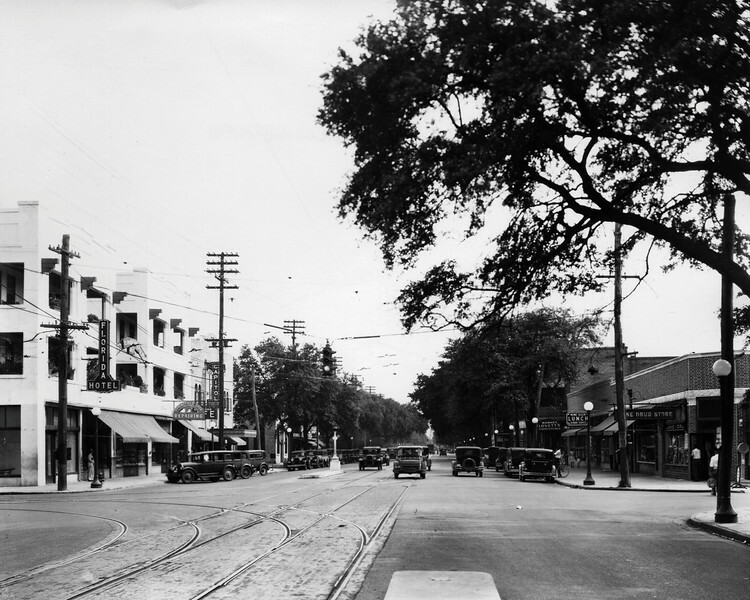 In addition to dealing with the negative challenges of gentrification, the neighborhood had a 20 to 40 year head start on commercial and industrial development, when compared to other early Jacksonville neighborhoods like Riverside, San Marco and Murray Hill. While its one thing to fill of a block or two of buildings in a node like Five Points, it’s a more complex and time consuming challenge to address a corridor that stretches more than a mile. Springfield has two of them in Main and 8th Streets and a true warehouse district straddling the northeast corner of the neighborhood. Nevertheless, as the concept of urban living increases in popularity and the neighborhood’s residential resurgence continues, commercial and adaptive reuse projects are finally targeting Main & 8th and the Springfield Warehouse District. Like Murray Hill’s Edgewood Avenue, it appears that the stars are aligning for a major infill and redevelopment boom right in the heart of Springfield.